Today, HRC released the following statement on the victory of HRC-endorsed Rep. Kyrsten Sinema in her bid to become Arizona’s next U.S. Senator. Sinema will be the first openly bisexual person elected to the U.S. Senate. HRC has prioritized investments and organizing in Arizona for more than a year, and had 18 staff on the ground in the state as part of the largest grassroots expansion in the organization’s 38-year history. In the final four days of GOTV in Arizona, HRC members and supporters completed over 450 volunteer shifts and knocked on over 12,000 doors. Member and supporter volunteers sent over 43,000 text messages in the final weeks. Since launching, we've helped register 2,300 Arizonans to vote by mail, online and in-person. HRC hosted six Equality Action Academy trainings to give HRC members and supporters the tools they need to take action locally in legislative advocacy and in support of pro-equality candidate campaigns. Working with scores of partner organizations, HRC also led field organizing efforts around the state to mobilize voters in support of HRC-backed, pro-equality champions including Senator-elect Sinema, Representatives-elect Kirkpatrick and Stanton, and others who will fight for LGBTQ rights, and for the rights and welfare of all Arizonans. HRC’s Equality Votes PAC invested more than $3 million in an ad blitz focused on voter engagement and turning out the vote in key states and congressional districts, including Arizona. The digital, direct mail, text and phone voter contact program focused on educating voters about early voting options, mobilizing them to turn out on November 6th, and holding Trump-enabling candidates accountable for their extreme positions on issues such as health care, immigration, reproductive rights, LGBTQ rights and more. Sinema is the first openly bisexual member of the U.S. House of Representative. Throughout her public service, she has been a champion for the LGBTQ community, serving as a co-chair of the chamber’s Equality Caucus, earning a perfect 100 on HRC’s Congressional Scorecards during her three terms in Congress, and co-sponsoring the Equality Act, crucial federal legislation that would finally guarantee explicit, permanent protections for LGBTQ people under our nation’s civil rights law. 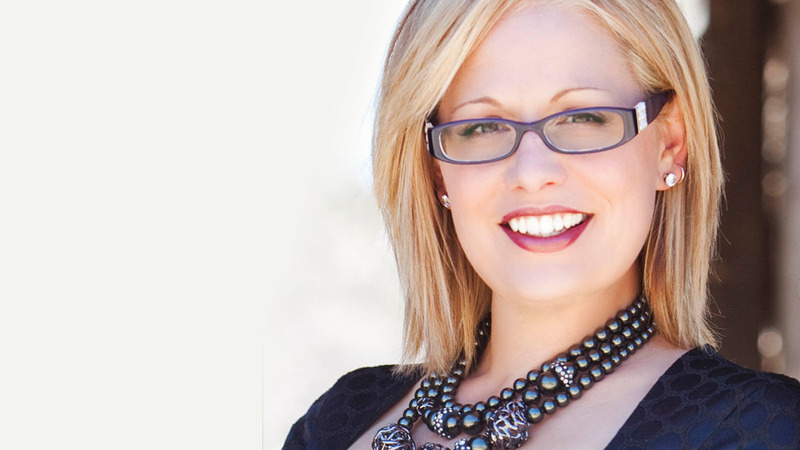 Sinema defeated Rep. Martha McSally, a longtime opponent of marriage equality who has consistently supported discriminatory, anti-LGBTQ policies and proposals while in Congress, including an amendment that would allow discrimination against LGBTQ people by taxpayer-funded organizations.